Christmas is here! 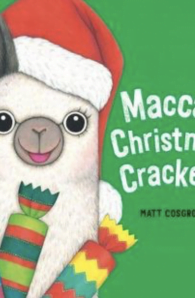 Christmas is Macca’s favourite time of year. He loves thinking up amazing presents for his friends. But when he looks in his piggy bank, he finds he has no money! 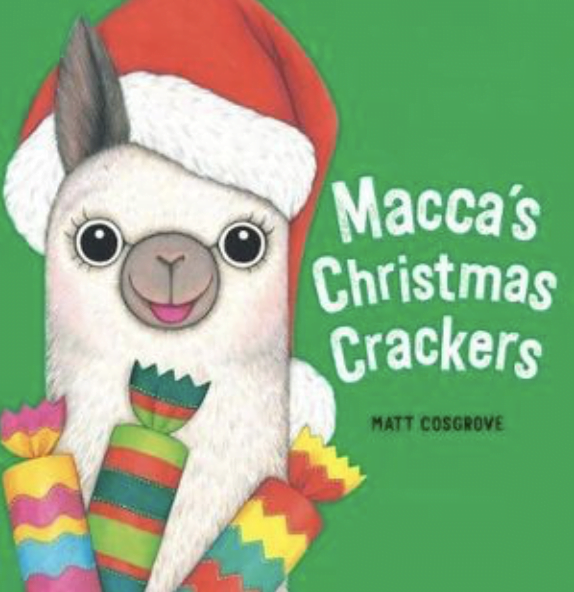 Macca and his best friend Al have to come up with a plan to make the best Christmas surprise for all their friends, and in doing so, discover the true spirit of giving.